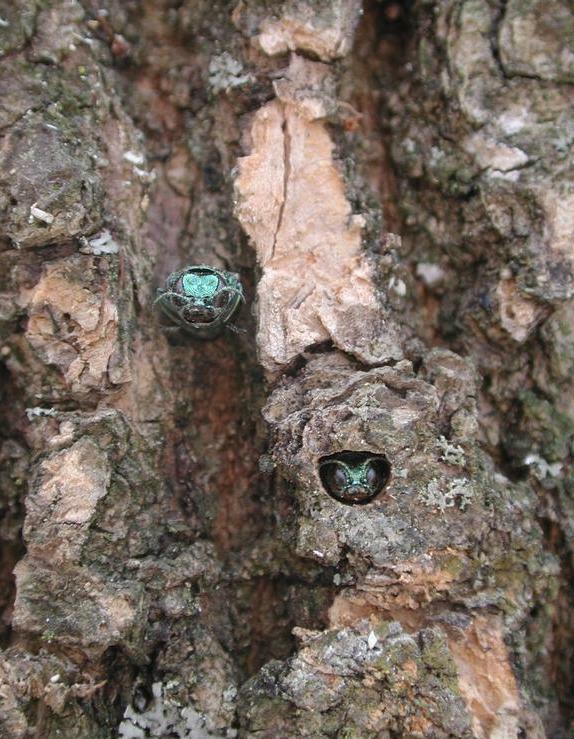 Emerald ash borer, an invasive insect responsible for the death or decline of tens of millions of ash trees in 21 states, has been recently found in Colorado. 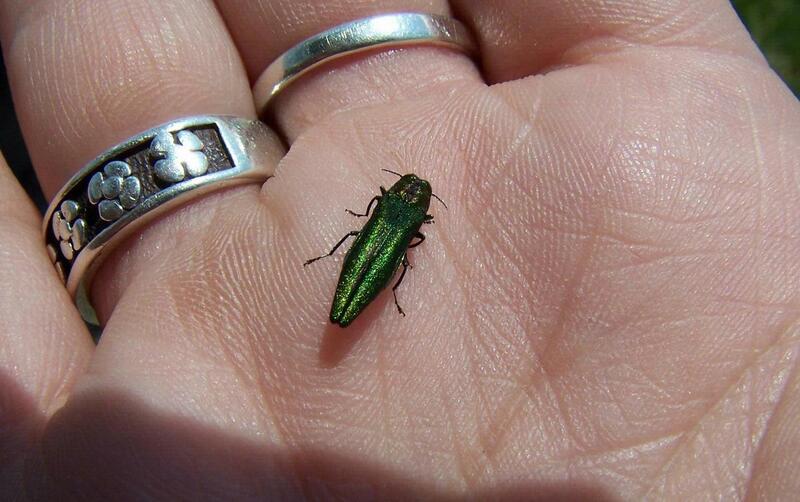 This small, green metallic beetle, found on September 23, 2013 in Boulder County, attacks all ash species. 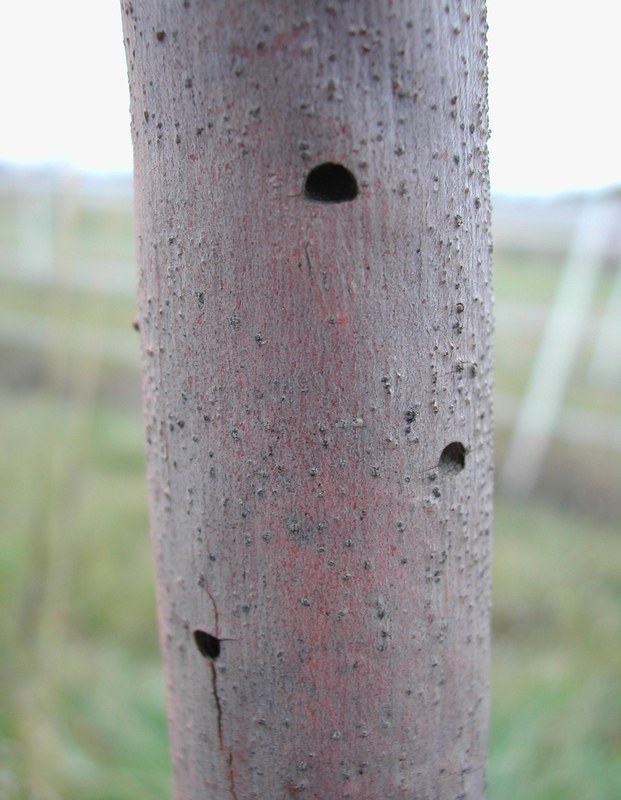 Some signs of infestation are: a general decline in the appearance of the tree, thinning of upper branches and twigs, loss of leaves, and S-shaped tunneling under the bark. Earth-Wise will continue to monitor the situation for our customers. For additional information, visit www.colorado.gov/ag/dpi and click on "Emerald Ash Borer".